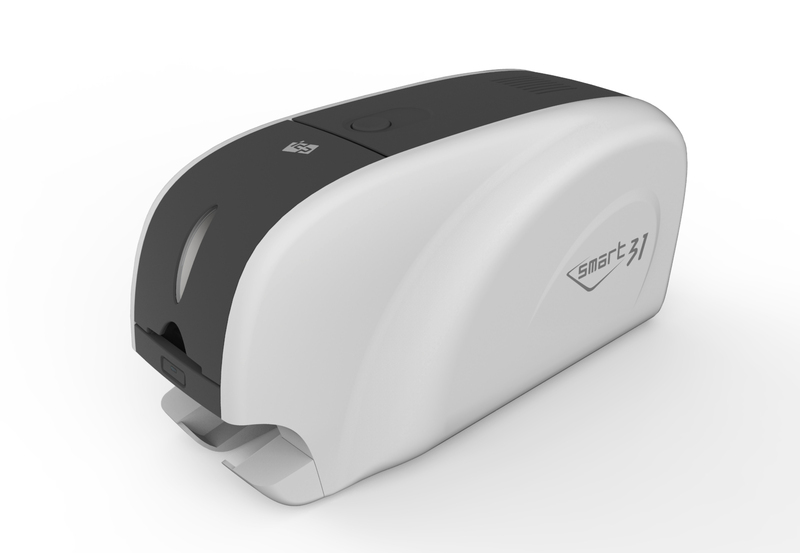 SMART-31R is the supreme solution to print temporary or updateable cards. 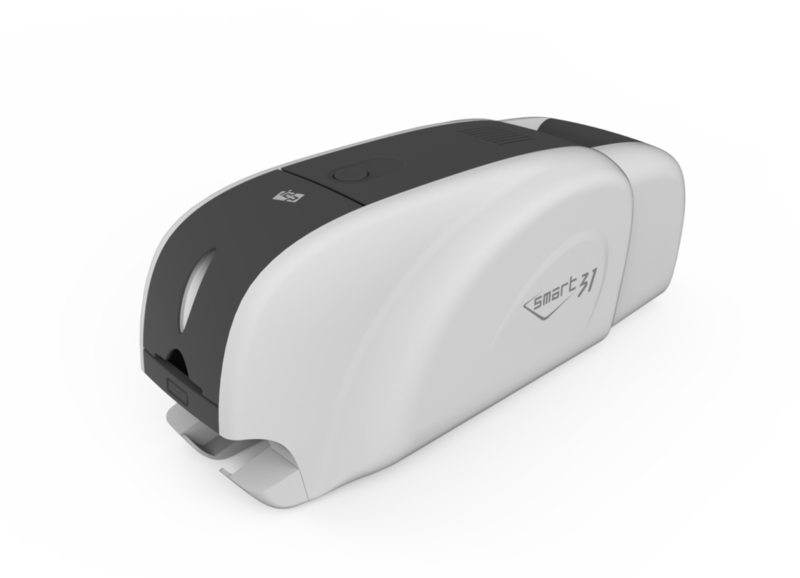 It is the ideal card printer to revise and reprint on the same card. 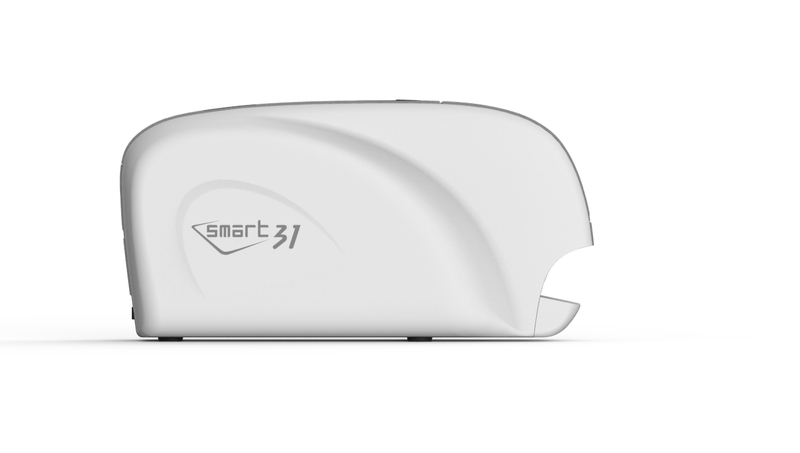 SMART-31R gives you the freedom of updating your cards as when required. 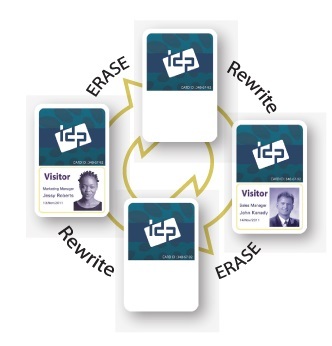 The same cards can be erased and print new data for up to 500 times. 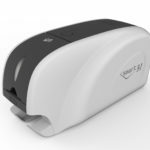 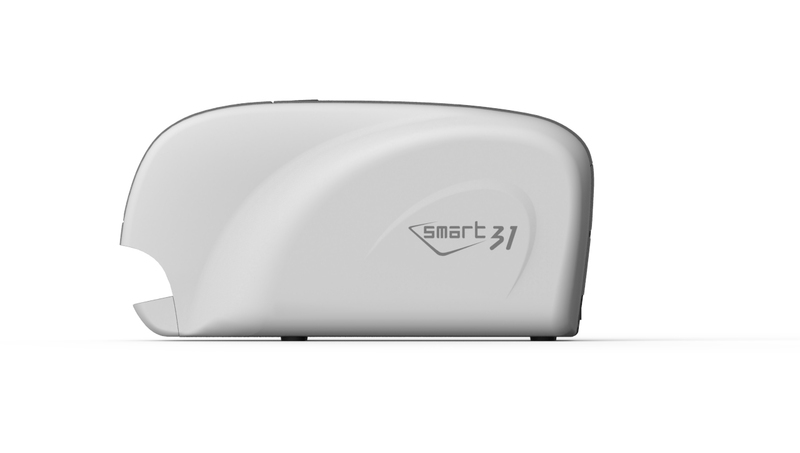 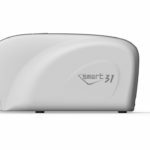 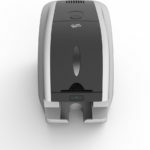 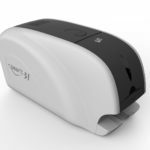 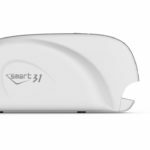 The SMART-31R will instantly provide you significant savings as no ribbons are required and the cards can be reused. 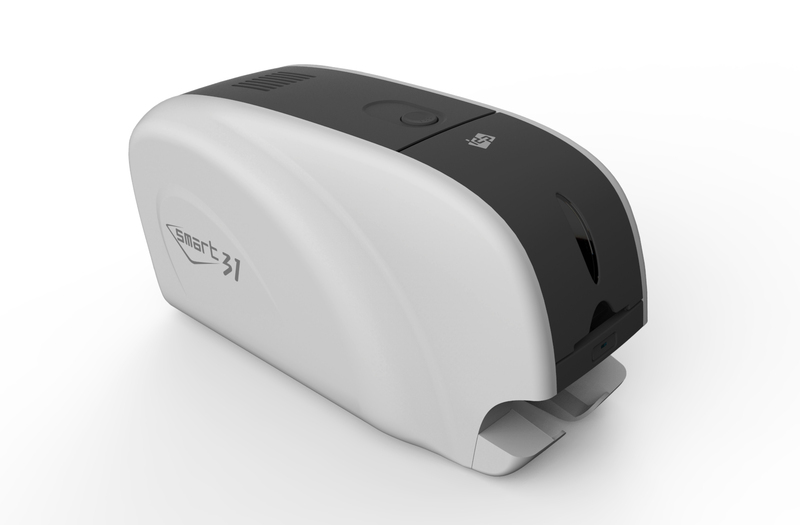 Loyalty cards which requires to update points for each purchases. 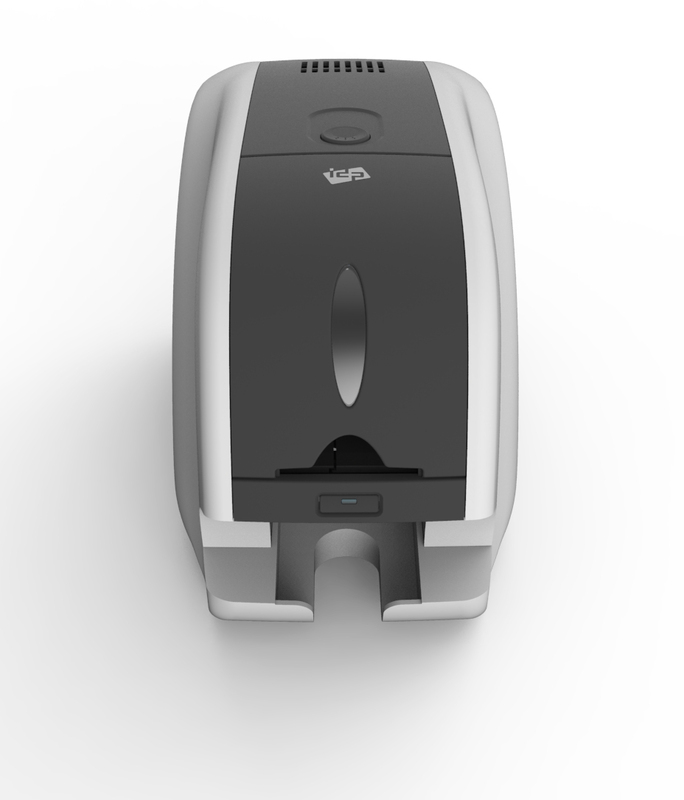 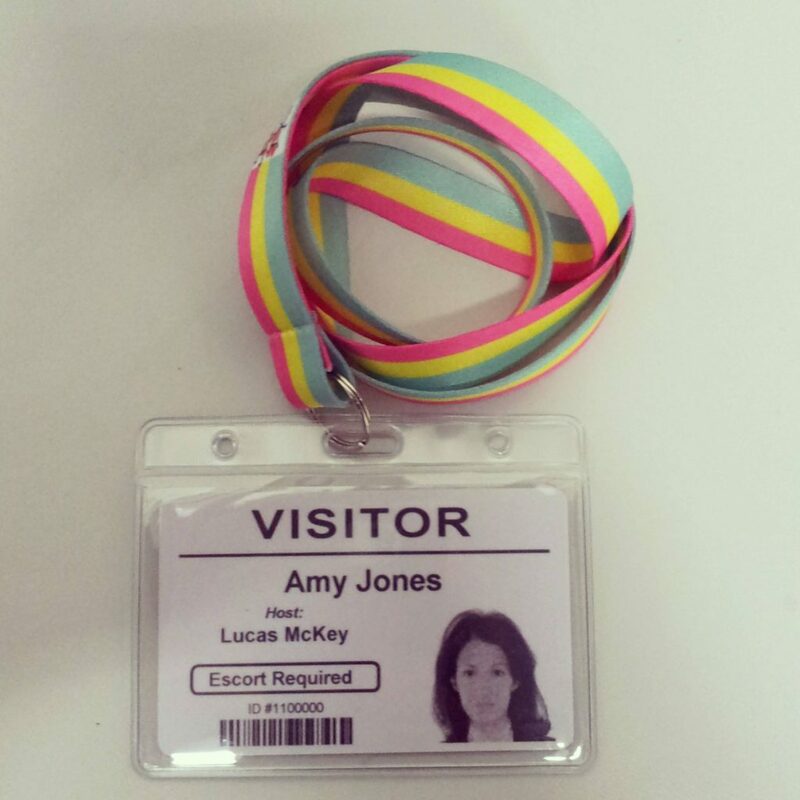 For a more enhance use, SMART-31R can be used with Lobby Track Visitor Management Software to manage visitor entry to your premises and also print customised visitor cards to include individual photos, names etc.